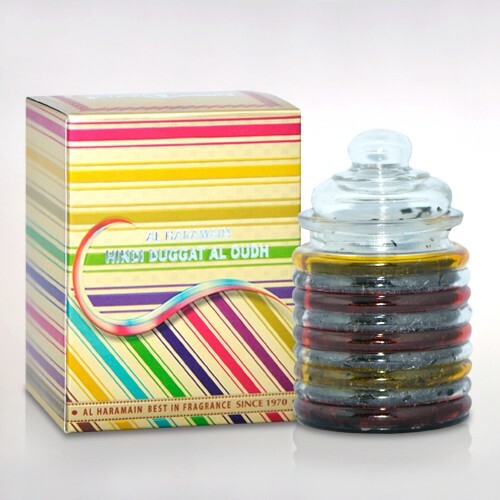 Worries haunt and diffuse you away, away from the family and away from the happiness you deserve. 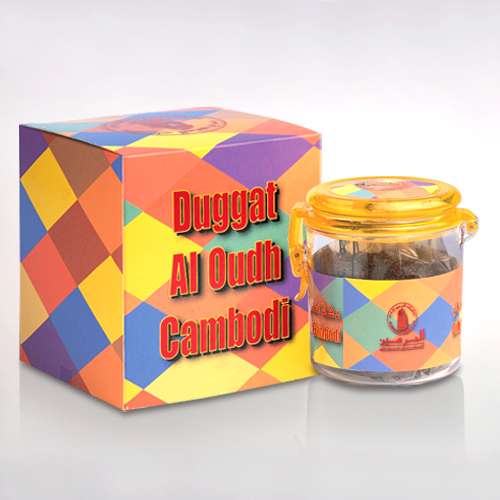 The ghost of worries will not trouble you any more as a whiff of Duggat Al Oudh Cambodi will relax and make you feel at home. 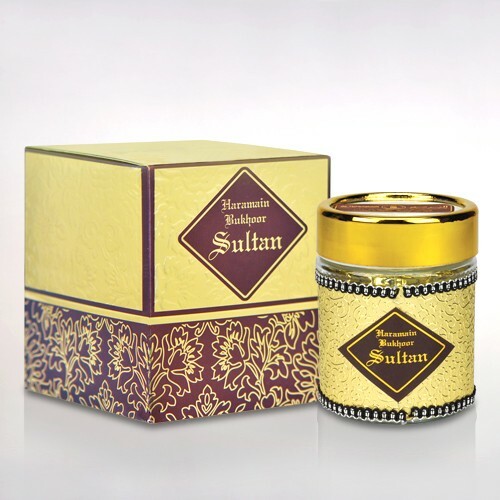 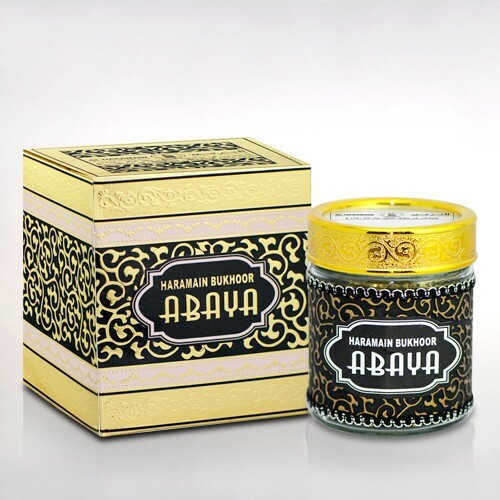 It is the dust from the most soughed & matured oudh of Cambodi that scatters the sweet aroma for the peace to behold.